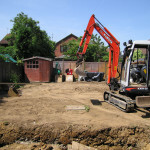 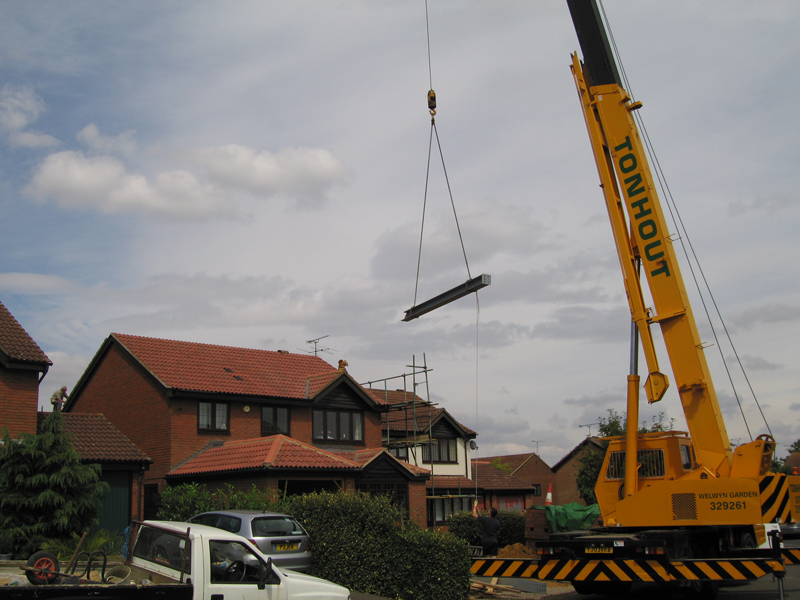 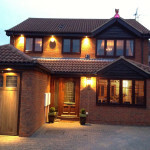 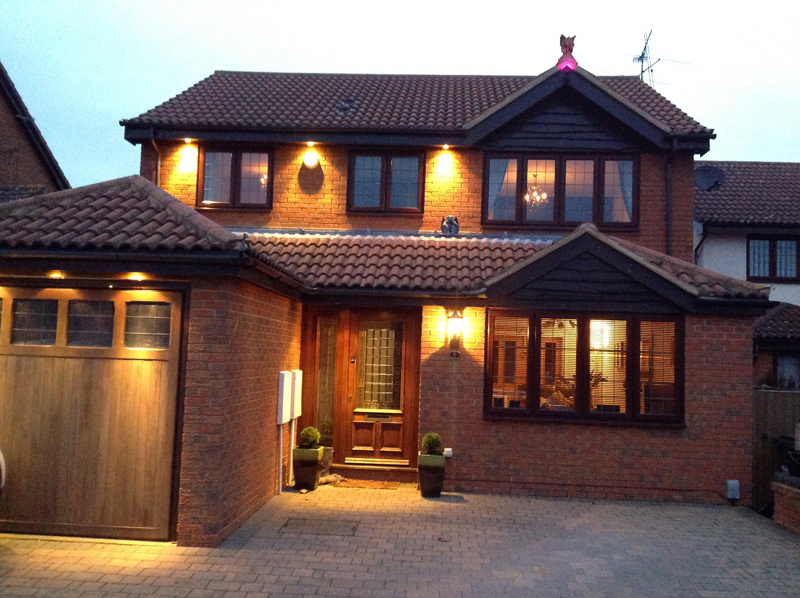 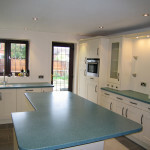 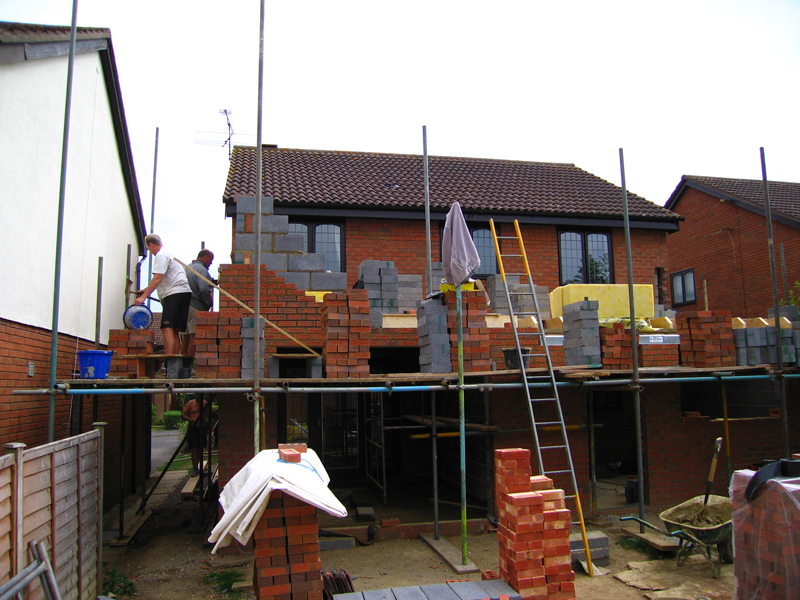 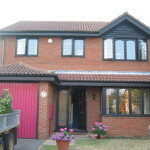 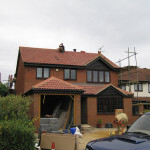 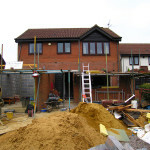 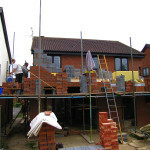 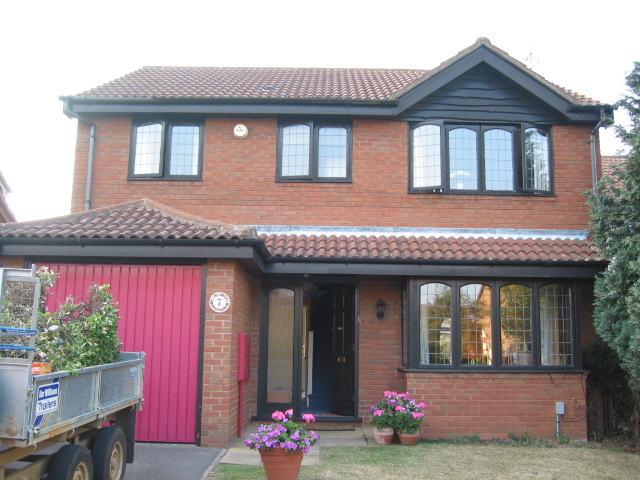 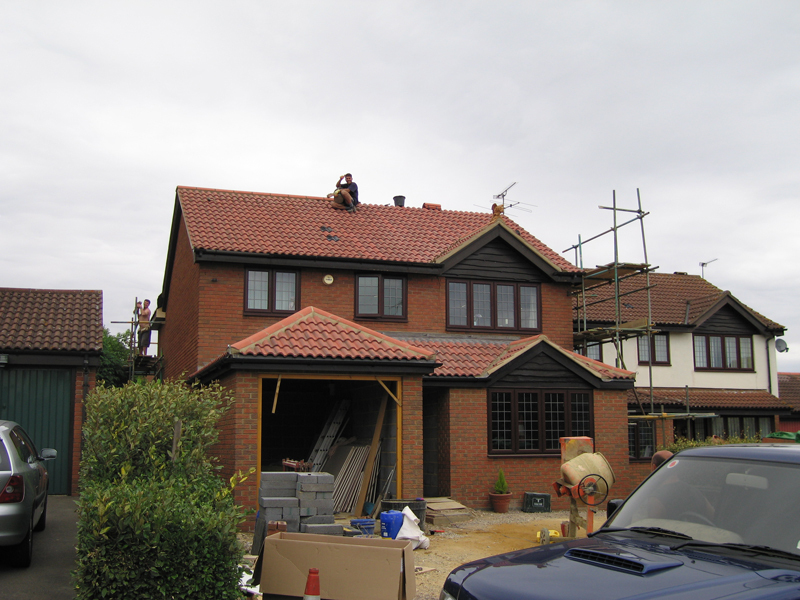 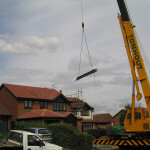 Our own home was a four bedroom detached house in Jersey farm St Albans which we extended to make an attractive property to suit our family lifestyle, adding an office, another en-suite, a Utility room, a large kitchen with handmade units, an extended dining room and extended bedrooms. 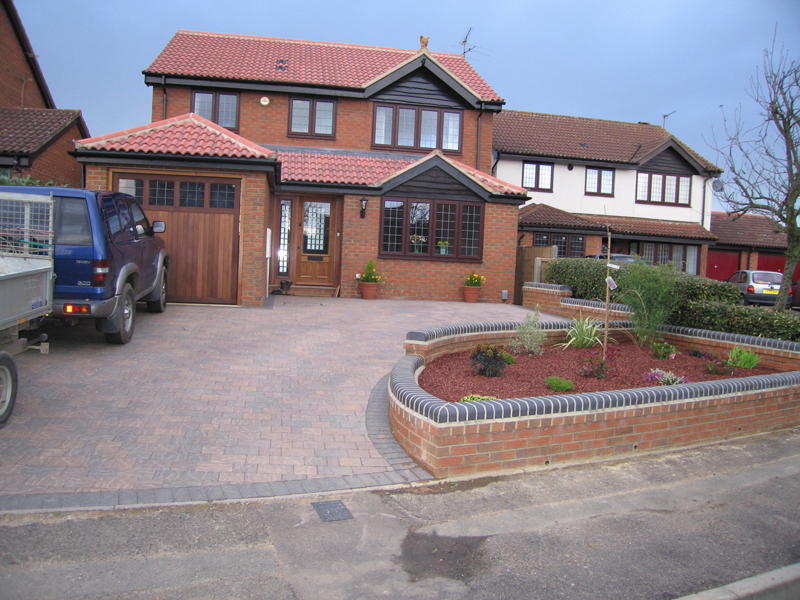 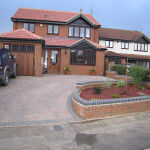 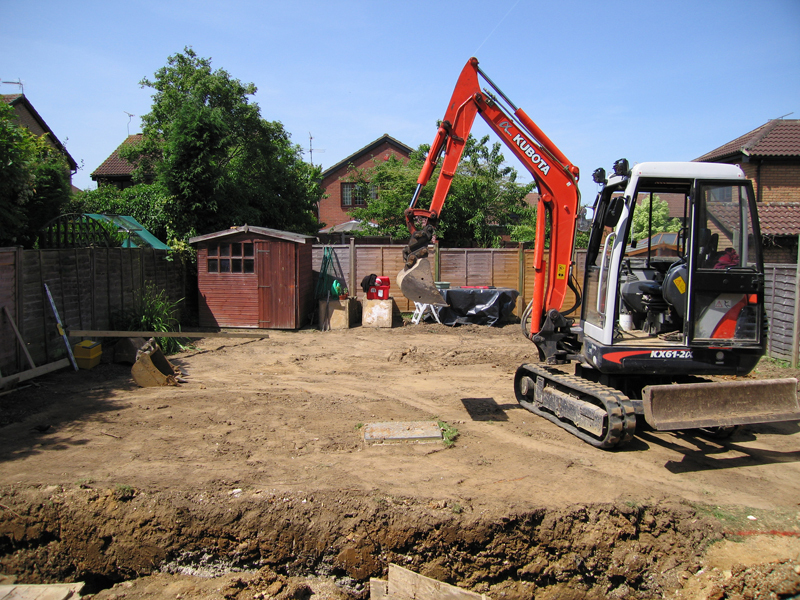 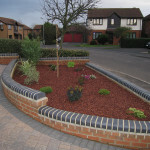 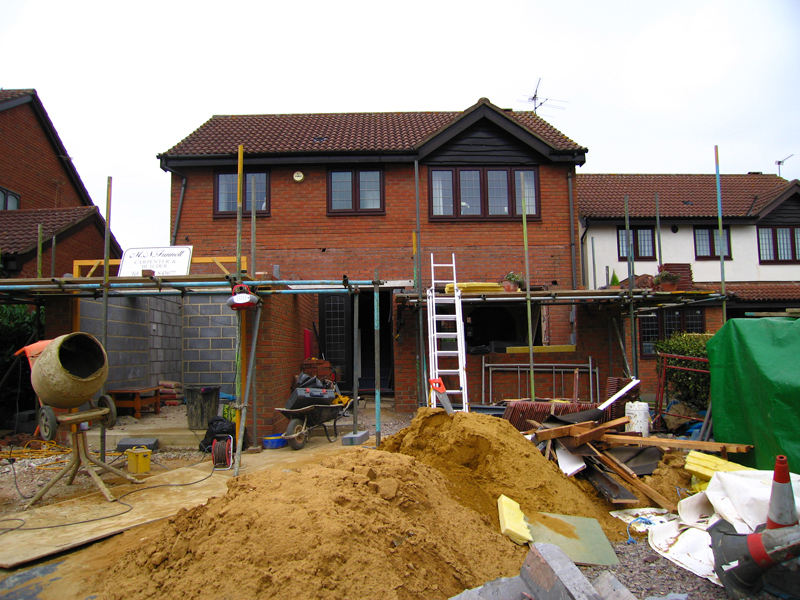 We re-designed the front and rear garden to suit our needs and to accommodate our parking requirements. 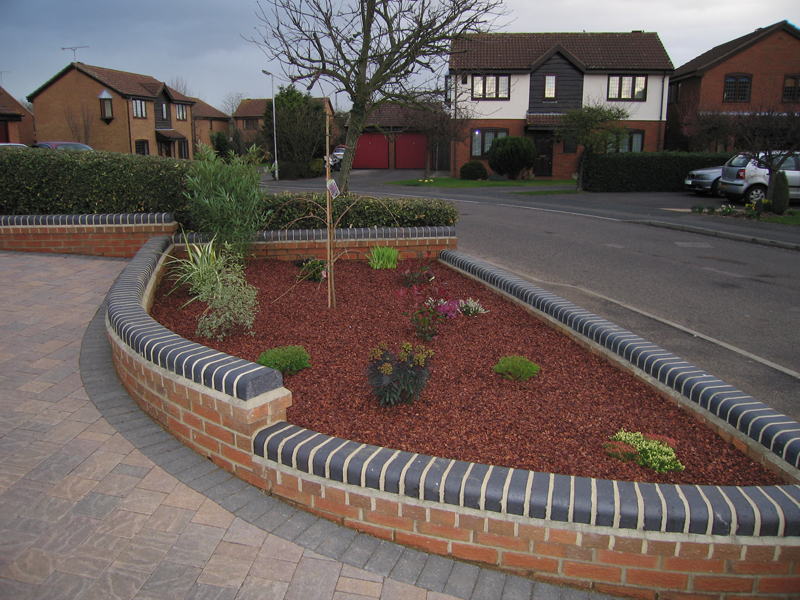 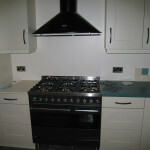 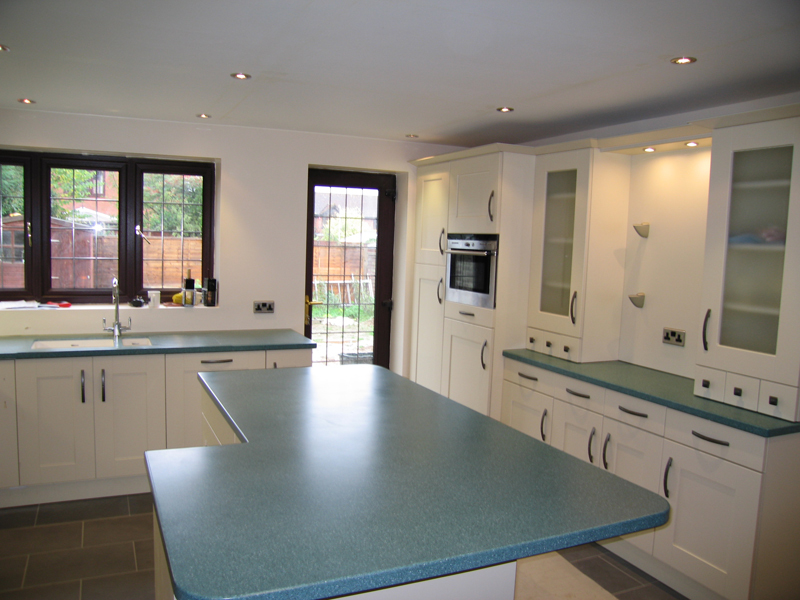 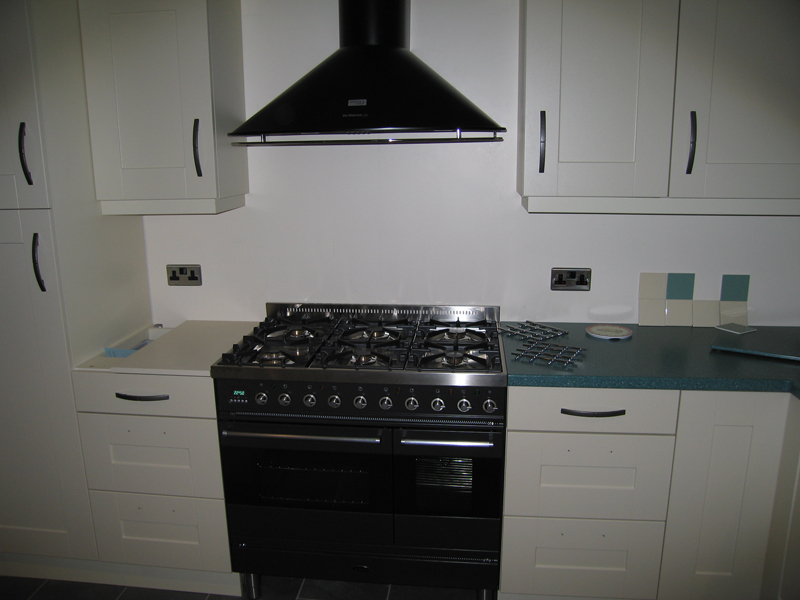 "We would like to thank you and your team for the excellent work, it really looks very good."